Get a free Quilt Binding Cheat Sheet! 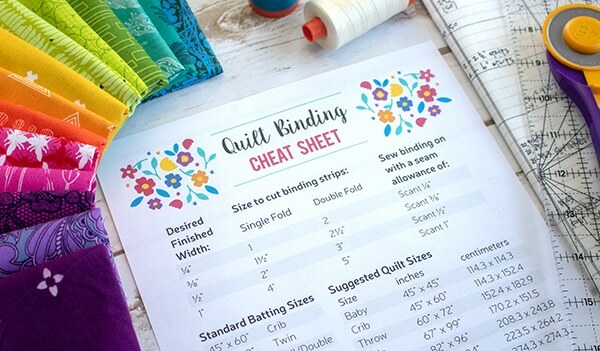 Join our mailing list and get a free copy of our Quilt Binding Cheat Sheet! By subscribing, you'll also get all my best sewing and quilting tips, Quilter's Planner printables, video tutorials, and free patterns via email.